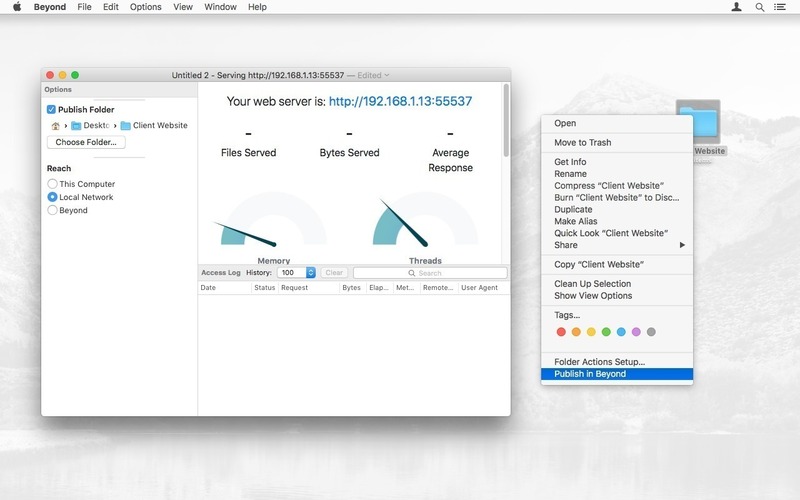 Host your own server with ease. 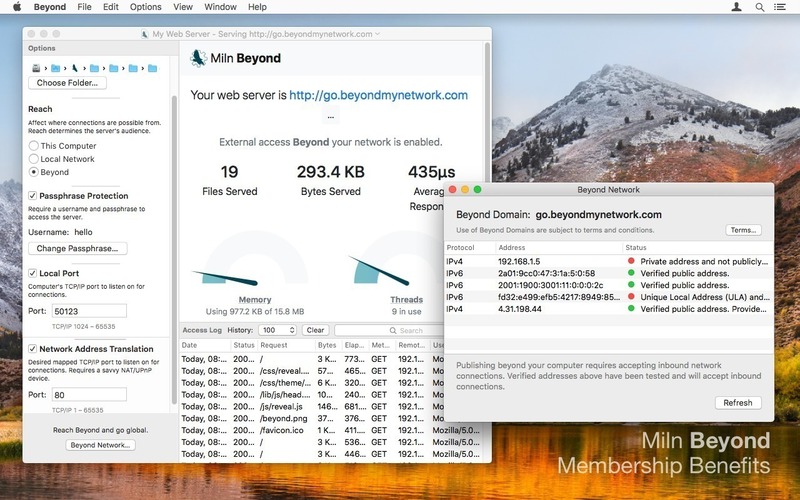 Is there a better alternative to Beyond? 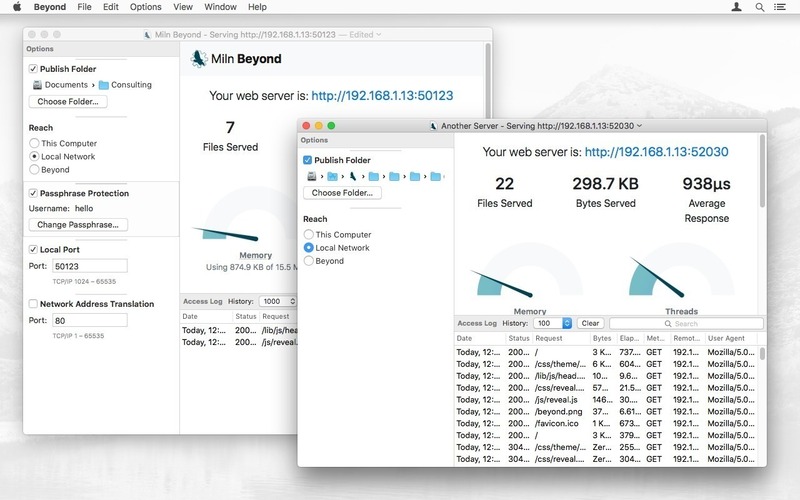 Is Beyond really the best app in Servers category? 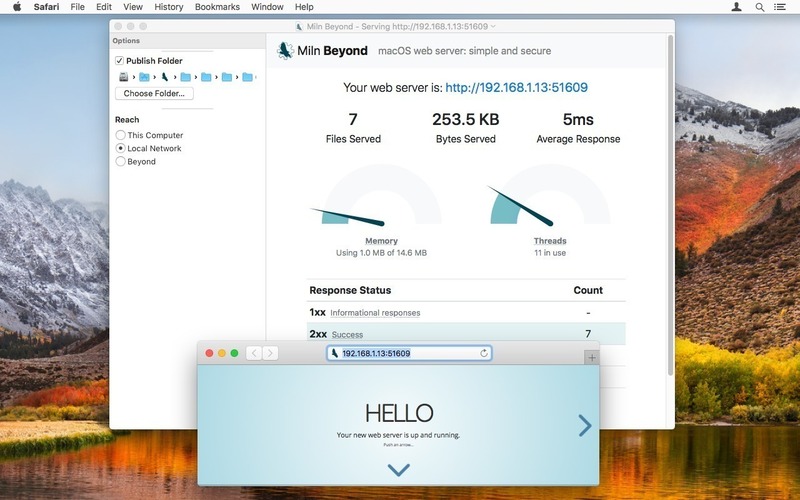 Will Beyond work good on macOS 10.13.4? New: Added support for multiple users and passphrases. New: Added support for Dark Mode in macOS 10.14, aka Mojave. 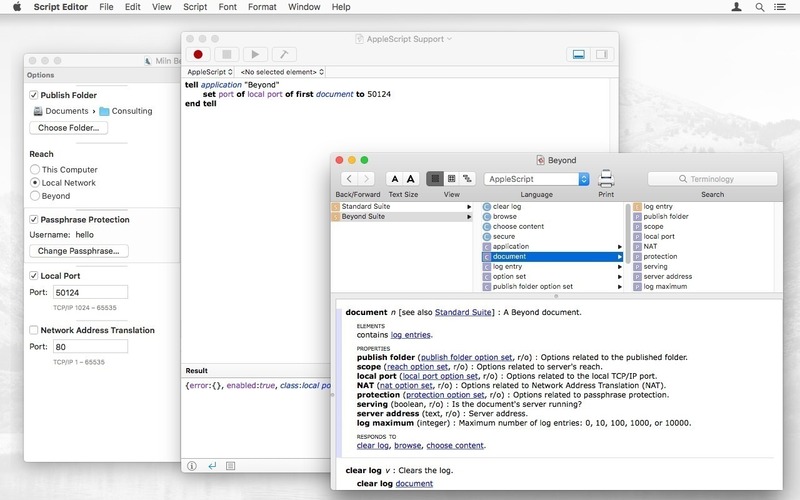 Change: Replace deprecated code for macOS 10.14. Bug: Fixed potential bug when issuing a domain with a mix of valid and expired licence certificates. Beyond needs a review. Be the first to review this app and get the discussion started! Bug: Fixed terms link for domains.